The past year has been one of many firsts for Singapore. In 2012, its transhipment hub was rated the best of 155 nations in the World Bank's "Logistics Performance Index: Connecting to Compete 2012". Reports on this accomplishment observed that, although Singapore benefits from a geographical location on the world's greatest trade lanes, it has been the government's planning and policy investments which have improved the nation port's natural advantages and maximized the Singapore's role as a maritime centre and logistics hub with a vast and still growing reach. In a survey commissioned by Nor-Shipping and Oslo Maritime Network, consultants Menon Business Economics ranked Singapore first, ahead of Oslo, London, Hamburg and Hong Kong and seven other shipping centres. The 2012 survey found Singapore to be most impressive overalls in categories such as shipowners and shipping operation, maritime finance, maritime law and insurance, and maritime technology and competence. 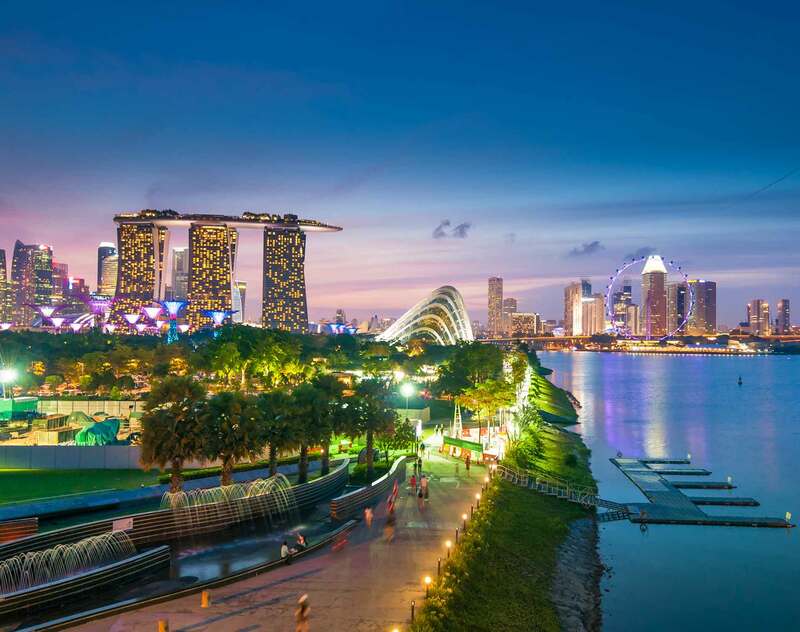 The Comitè Maritime International (CMI), responsible for significant carriage and trade rules in international conventions and the parent organization of national Maritime Law Associations, has also turned its attention to Singapore. Its Executive Committee recently announced compelling reasons to establish a CMI Asia representative office in Singapore. The Singapore office will be run on a three-year trial basis with a representative from the Maritime Law Association of Singapore involved as an observer at the Executive Council meeting. The Singapore representative office will focus on Asia as a whole, not just South East Asia, and will serve as a platform for work in unifying maritime law and recruiting further member maritime law associations. In another significant development for CMI, Stuart Hetherington, a partner at Sydney-based law practice, was appointed President and he is the first non-European to hold this post since the CMI was formed in Antwerp, Belgium, in 1897. Mr Hetherington attributed his appointment to CMI's recognition that the shipping world has moved from Europe to Asia, "to places like Singapore and South Korea for ship building, and the Philippines and Burma for provision of crew".